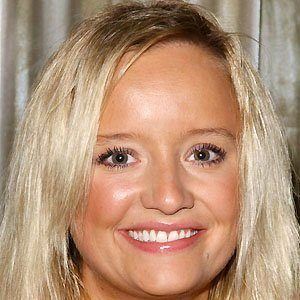 Comedic English actress who became known for her roles in the 2004 horror comedy film Shaun of the Dead and the 2006 animated film Garfield: A Tail of Two Kitties. She had her first acting role at age 20 on an episode of the BBC series The Detectives. She became known for her television roles in The Office and Studio 60 on the Sunset Strip. She married actor Owain Yeoman in 2006 and the couple divorced in 2011. She acted alongside David Duchovny in the 2006 comedy The TV Set.